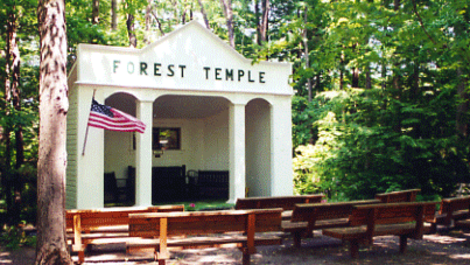 Hours June 27 through August 31: open daily - 11 am to 4 pm. 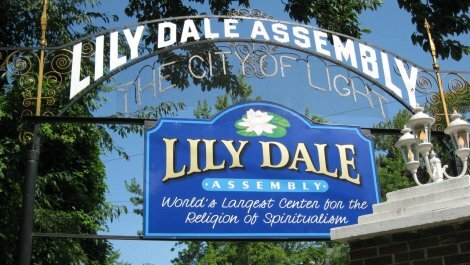 Started by Free Thinkers from Laona, NY, the Lily Dale Assembly grew from a tent city to what is now proclaimed to be the world`s largest center for spiritualism. Susan B. Anthony graced its stages early in her career, and notables like Arthur Conan Doyle and Mae West were known to visit as well. 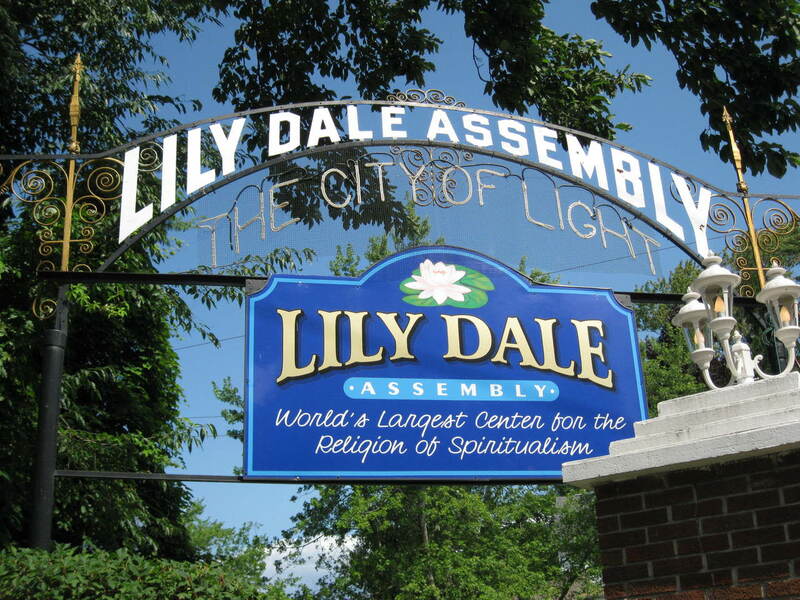 An 1890 one-room school house is now home to the Lily Dale Museum, featuring a women`s suffrage display as well as photos, artifacts and memorabilia. 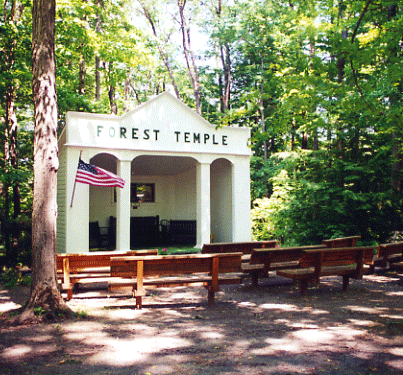 Sites Dates Hours: June 27 through August 31: open daily - 11 am to 4 pm.